Sri Vasavi Institute of Pharmaceutical Sciences-[SVIPS], Tadepalligudam, Andhra Pradesh, The Sri Vasavi Institute of Pharmaceutical Science was incepted in order to cater to the means of a well equipped institute with higher education. It is located in a large campus, amidst nature. The environment of the institute provides the students with learning in a natural and holistic environment. The teaching fraternity are experienced and dedicated towards their job. 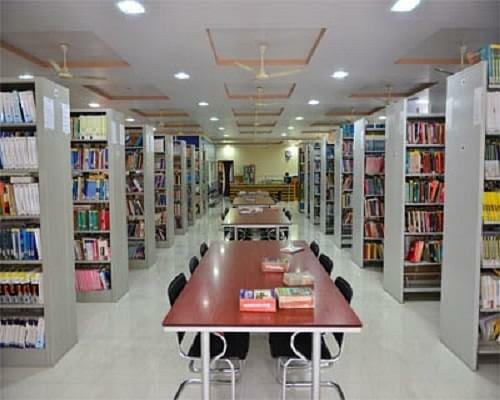 The institute has all the facilities which aid it in becoming the premier institute. Airport: The college is 67.3 km from the Rajahmundry airport. It is reachable by hired taxi or cab. Railway Station: The college is 52 km from the Godavari Railway station. It is accessible by cab or auto. Bus stand: The college is 6.3 km from the Tadepalligudam Bus stand. It is reachable by auto easily. Infrastructure- The institute has spacious classrooms with the requisite audio visual aids. 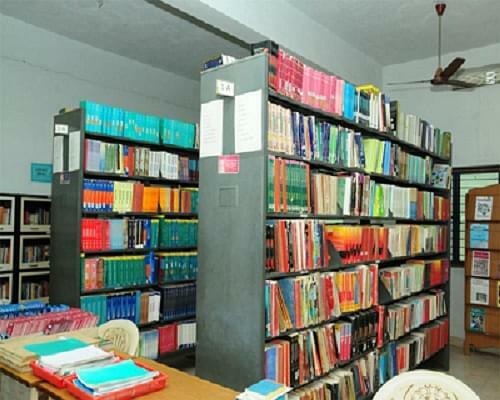 The library is well stocked with reading material, books, reference books and journals. The computer laboratory is equipped with required software and hardware. The other laboratories are also fabricated in accordance with the norms and rules. There are also facilities for sports and games. Faculty- The teaching fraternity of the institute utilizes both practical and theoretical methods for teaching the students. The many faculties have also gained Ph. D degree pursuing research in the college. Research- The institute has ample research facilities available. It can be availed by the students as well as teaching staff.